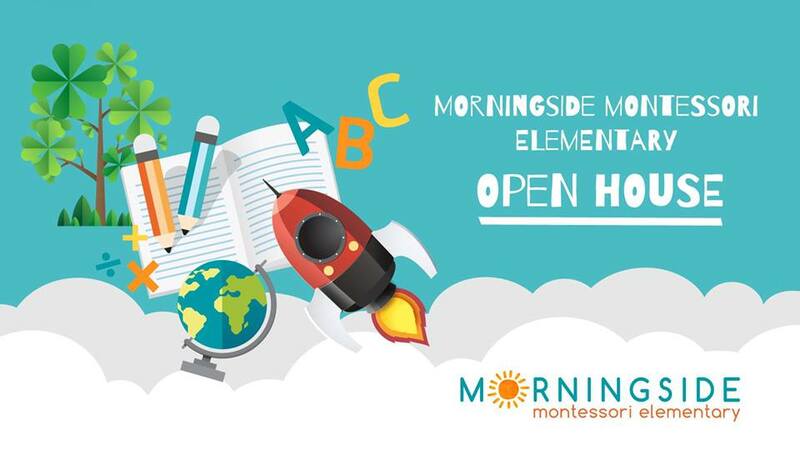 On April 16th at 7pm Morningside Montessori Elementary we are opening our doors to PROSPECTIVE PARENTS. • What makes a Montessori education unique? We will answer these questions and all of yours! Visit our school and meet our staff.